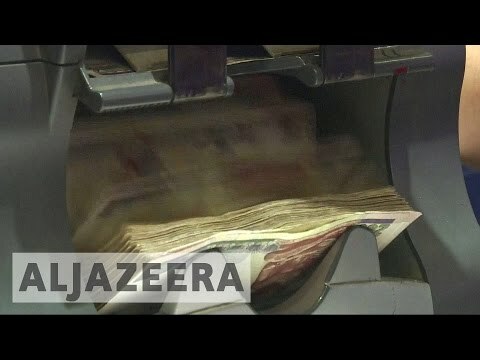 The Egyptian pound (Egyptian Arabic: جنيه مصرى‎ Genēh Maṣri [ɡeˈneː(h) ˈmɑsˤɾi]; sign: E£, L.E. 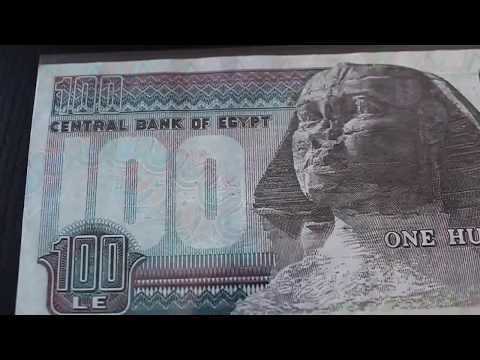 ج.م; code: EGP) is the currency of Egypt. It is divided into 100 piastres, or ersh (Egyptian Arabic: قرش‎ [ʔeɾʃ]; plural قروش [ʔʊˈɾuːʃ]), or 1,000 milliemes (Egyptian Arabic: مليم‎ [mælˈliːm]; French: millième). The Egyptian pound is frequently abbreviated as LE or L.E., which stands for livre égyptienne (French for Egyptian pound). E£ and £E are commonly used on the internet. The name Genēh [ɡeˈneː(h)] is derived from the Guinea coin, which had almost the same value of 100 piastres at the end of the 19th century. The Australian dollar (sign: $; code: AUD) is the currency of the Commonwealth of Australia, including its external territories Christmas Island, Cocos (Keeling) Islands, and Norfolk Island, as well as the independent Pacific Island states of Kiribati, Nauru, Tonga, Tuvalu, and Vanuatu. The Australian dollar was legal tender of Papua New Guinea until 1 January 1976, when the Papua New Guinean kina became the sole legal tender. Within Australia, it is almost always abbreviated with the dollar sign ($), with A$ or AU$ sometimes used to distinguish it from other dollar-denominated currencies. It is subdivided into 100 cents. In 2016, the Australian dollar was the fifth most traded currency in the world, accounting for 6.9% of the world's daily share (down from 8.6% in 2013). It trades in the world foreign exchange markets behind the US dollar, the euro, the yen and the pound sterling. The Australian dollar is popular with currency traders, because of the comparatively high interest rates in Australia, the relative freedom of the foreign exchange market from government intervention, the general stability of Australia's economy and political system, and the prevailing view that the Australian dollar offers diversification benefits in a portfolio containing the major world currencies, especially because of its greater exposure to Asian economies and the commodities cycle. 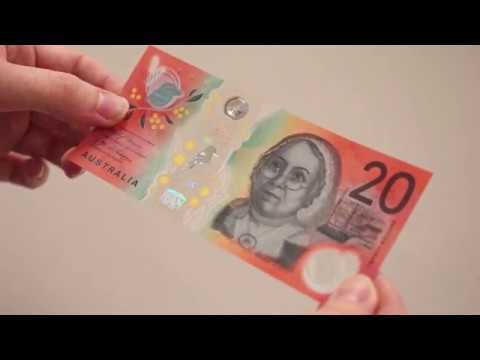 The currency is commonly referred to by foreign-exchange traders as the "Aussie dollar". 13 EGP to AUD exchange rate – This is known more formally as the ‘interbank’ rate. It is the rate banks or large financial institutions charge each other when trading significant amounts of foreign currency. In the business, this is sometimes referred to as a ‘spot rate’. It is not the tourist rate and you cannot buy currency at this rate, as you are buying relatively small amounts of foreign currency. In everyday life it is the same as the difference between wholesale and retail prices. The rates shown in financial newspapers and in broadcast media are usually the interbank rates. What is 13 EGP to AUD? The meaning of 13 EGP to AUD is to exchange 13 Egyptian Pound to Australian Dollar by applying the latest currency rate on the market. The actual exchange rates you can get vary between different bureau de changes. Forex.gg is offering inter-market exchange rates to convert 13 EGP to AUD on the chart below. Who can exchange 13 EGP to AUD? 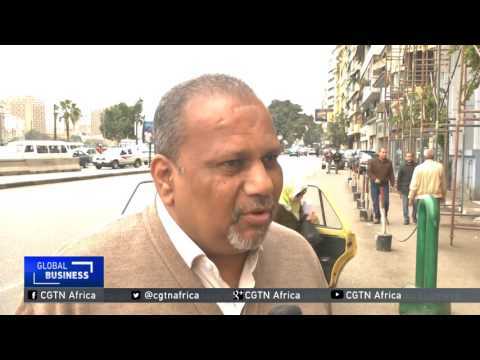 Anyone with 13 Egyptian Pound can find a local bank or a bureau de change to convert into Egyptian Pound. However, if neither EGP nor AUD is the local currency. It might be quite difficult to find a local broker to faciliate the exchange. That's why Forex.gg is offering details about local forex brokers to save the time of searching around for the right broker. When to exchange 13 EGP to AUD? Due to the nature of the forex market, the exchange rates for 13 EGP to AUD is changing all the time in New York between 01:00 pm – 10:00 pm GMT; at 10:00 pm GMT Sydney comes online; Tokyo opens at 00:00 am and closes at 9:00 am GMT; and to complete the loop, London opens at 8:00 am and closes at 05:00 pm GMT. So the currency rate you see in this page may change any minute. It's better to lock in the exchange rates with your local broker so that you won't be affected for any future rate changes. Why do I want to convert 13 EGP to AUD? 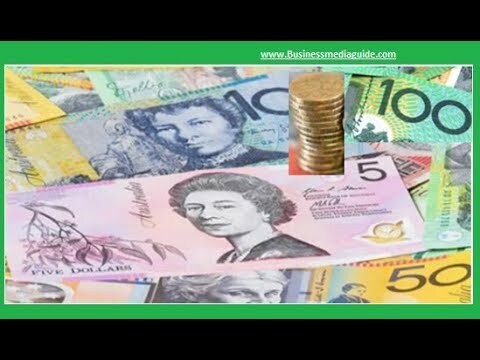 Most likely you are traveling and want to get some Australian Dollar cash. Or you've just came back from a recent trip or received cash transfer from overseas. There are many reasons to convert 13 Egyptian Pound to Australian Dollar. And we believe you should be getting the best exchange rate available on the market to exchange the currency. Where to convert 13 EGP to AUD? Usually you can find a local bank, post office or bureau de change to exchange 13 EGP to AUD. But you will soon find out that the exchange rates you can find at all thoses places vary by a lot. 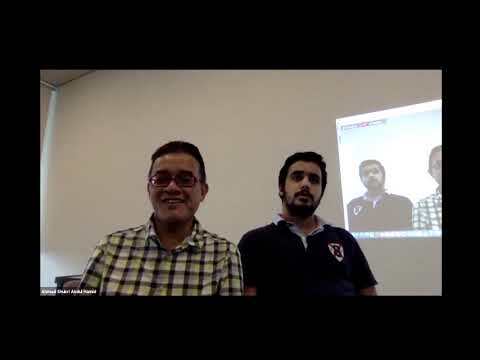 It's better to be prepared before hand and do your research about the local forex brokers. That's the exact reason why Forex.gg is doing the homework for you to find the best local bureau de change to avoid being ripped off. 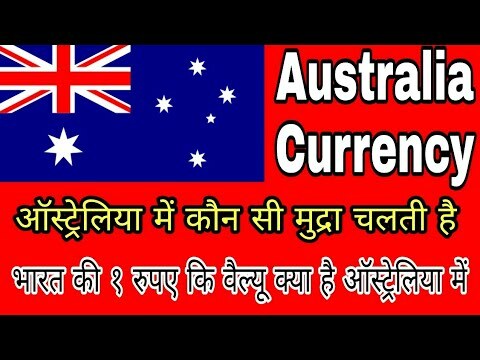 All you need to do is input the amount of Australian Dollar you wnat to buy or sell and we will show you where to find the best rate. No forex exchange commissions or fees required! How to exchange 13 EGP to AUD? Use the tool we provided here to find the best exchange rates for 13 Egyptian Pound to Australian Dollar. Lock in the rate by contacting the broker directly by phone or message. And go to the branch with 13 EGP in hand and exchange the cash you want in store or online. It's just that simple with no fees or commissions from Forex.gg! 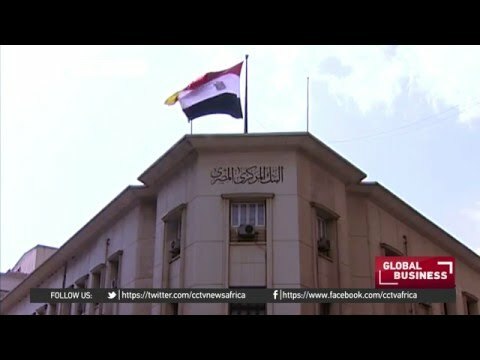 13 Egyptian Pound to Australian Dollar Cross rate – This is the rate we give to customers who want to exchange currencies that do not involve the local currency. For example, if you want to exchange Australian dollars into US dollars. 13 EGP to AUD added The DEPRECIATION of the Egyptian Pound!! You'll be chuffed after you read this peng British slang list, with bare terms that will keep you from looking like a pillock. The Australian dollar is once again struck by China-related woes on Thursday, though this time it isn’t the Sino-U.S. trade spat that inflicted pain. Dairy farmers' incomes are dependent on so much more than the retail price of fresh milk.